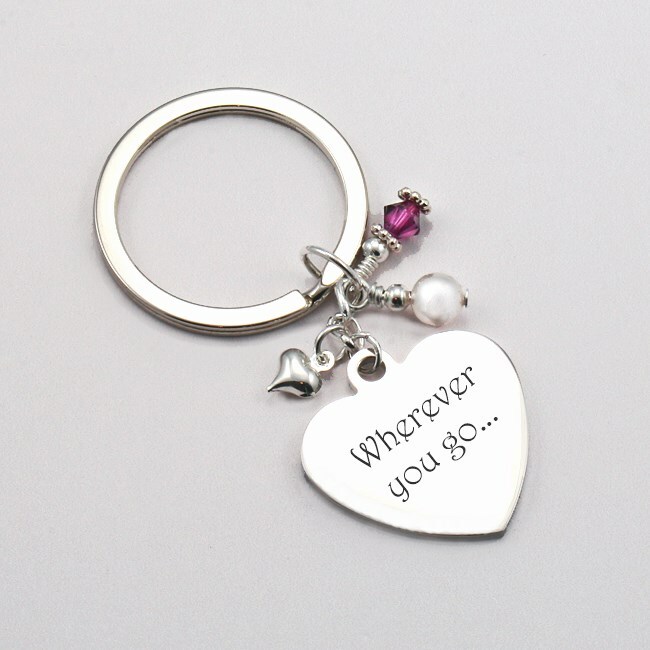 Personalised Heart, Pearl and Birthstone Key Ring with Free Engraving. This gorgeous key ring can be personalised with any engraving of your choice on one or both sides of the heart. 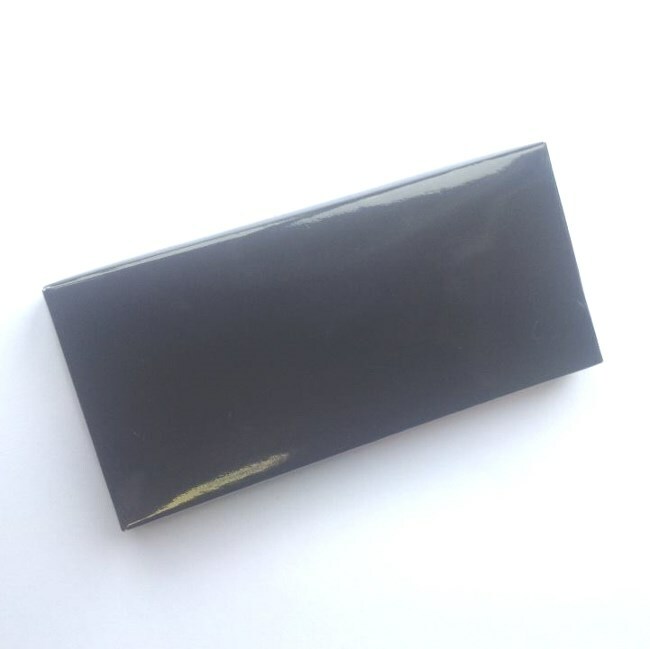 Presented in a black card gift box with the free gift card shown. There is space inside the card for you to add your own special finishing touch. Please choose your birthstone choice from the drop down box. Part of our range of engraved gifts and birthstone jewellery. Please note we can engrave a maximum of 30 characters on each side of this keyring (including spaces). Heart Size: 27 x 24 x 2mm.